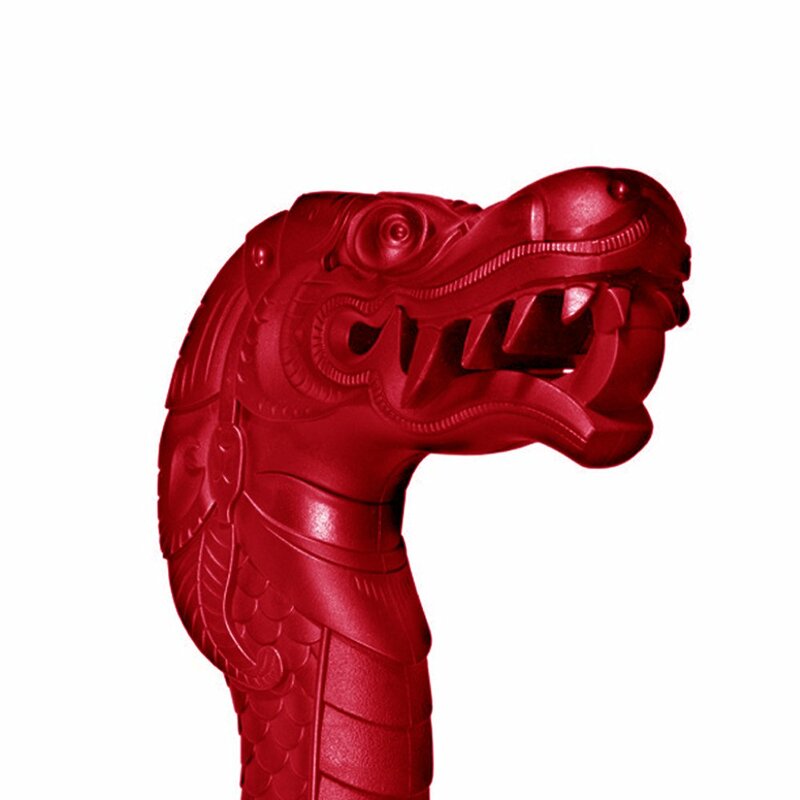 In Chinese folklore the lucky dragon brings good fortune and protection just like the Lucky Dragon Walking Stick! This tactical cane is based on Cold Steel founder Lynn Thompson’s personal walking stick, painstakingly recreated with hand-carved molds. 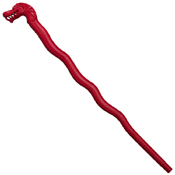 The 39” shaft is cast from the highest grade of impact-resistant polypropylene, making it practically unbreakable. With a powerful and well balance structure, it makes a handsome walking stick and an effective self-defense tool. 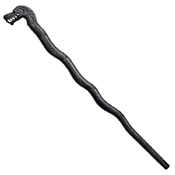 Stick-fighting is a form of martial arts that uses long, slender melee weapons like canes. 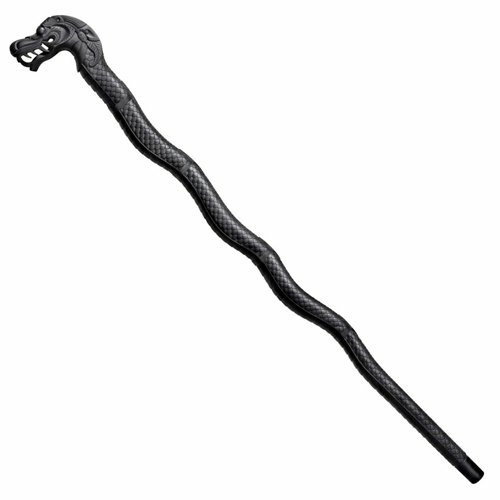 In the early 1900s, self-defense specialist A.C. Cunningham developed a unique style of stick-fighting known as the Cane Defense System that makes specific use of walking sticks and umbrellas.